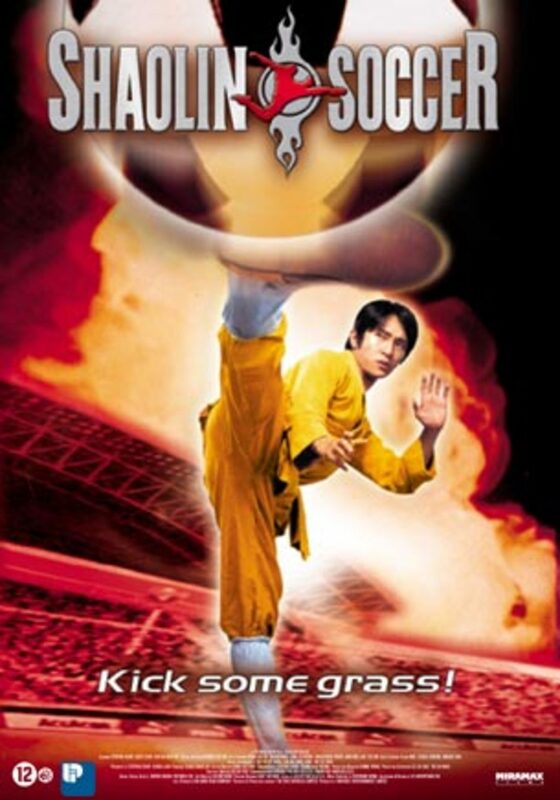 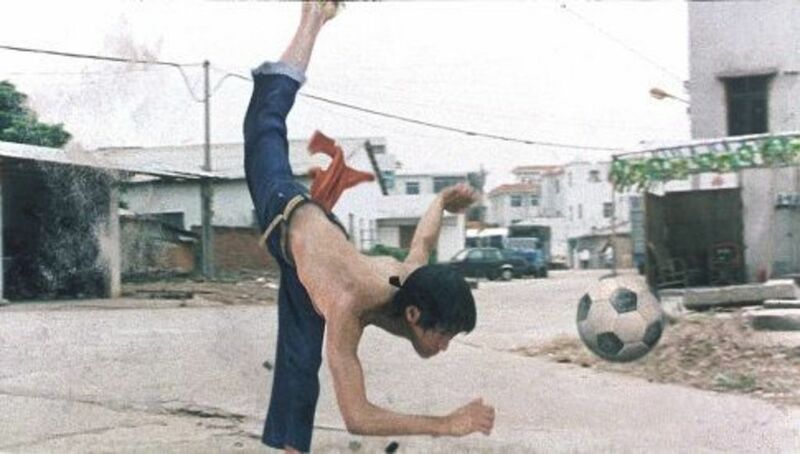 A shaolin kung-fu practitioner seeks a way to spread the word about his chosen art when he meets a down-on-his-luck lame ex-footballer (a.k.a. 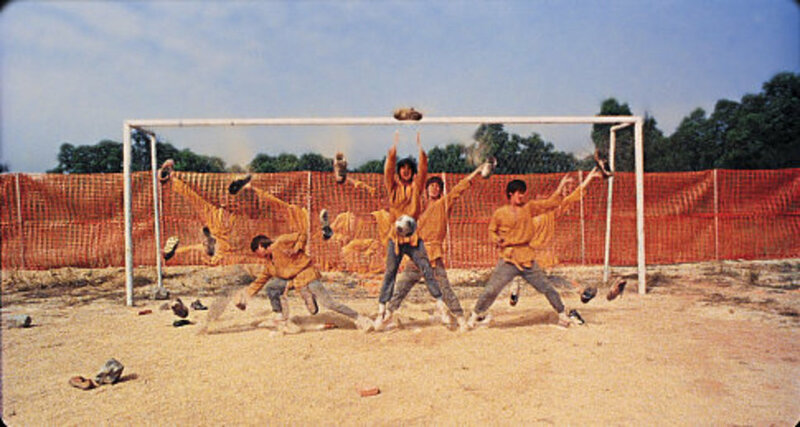 soccer player) who trains him and his five dejected brothers to play, incorporating their specialized martial arts skills. 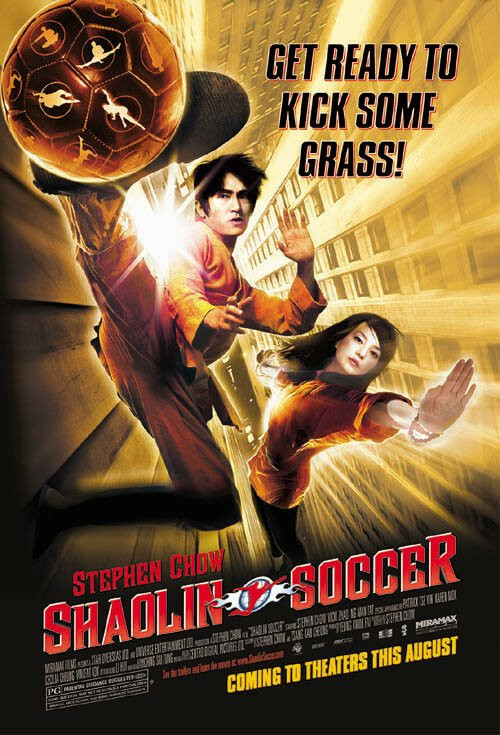 They form a team and soon enter a prestigious tournament with a one million dollar prize, eventually facing an unscrupulous rival coach and his drug-enhanced players.